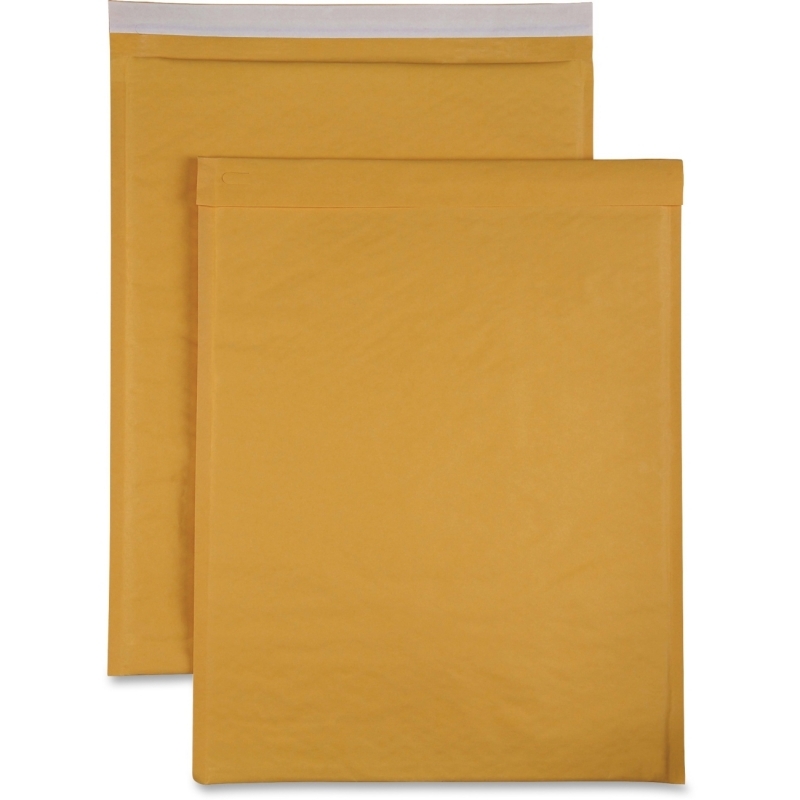 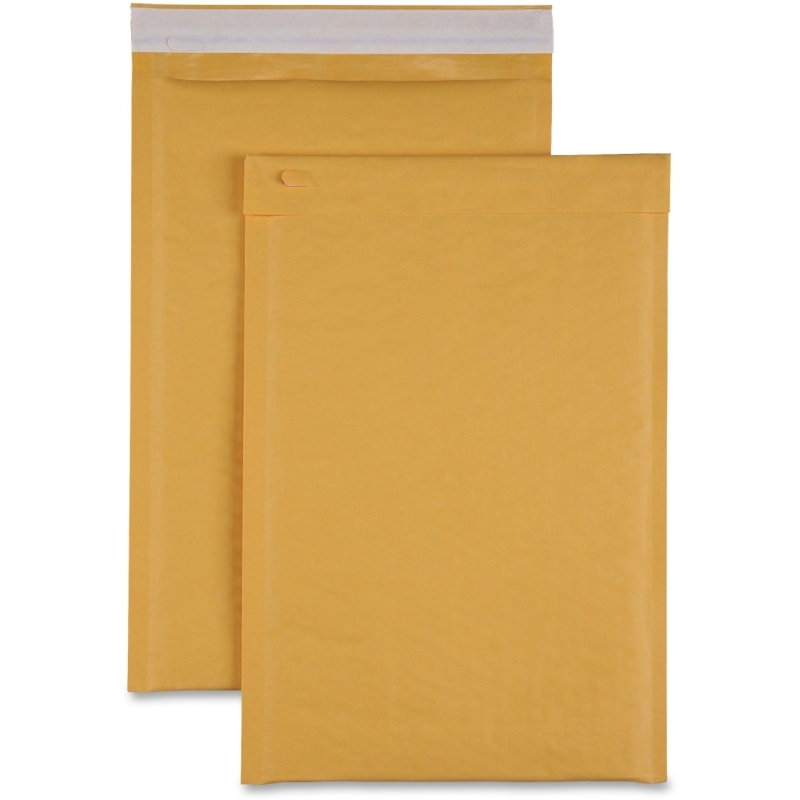 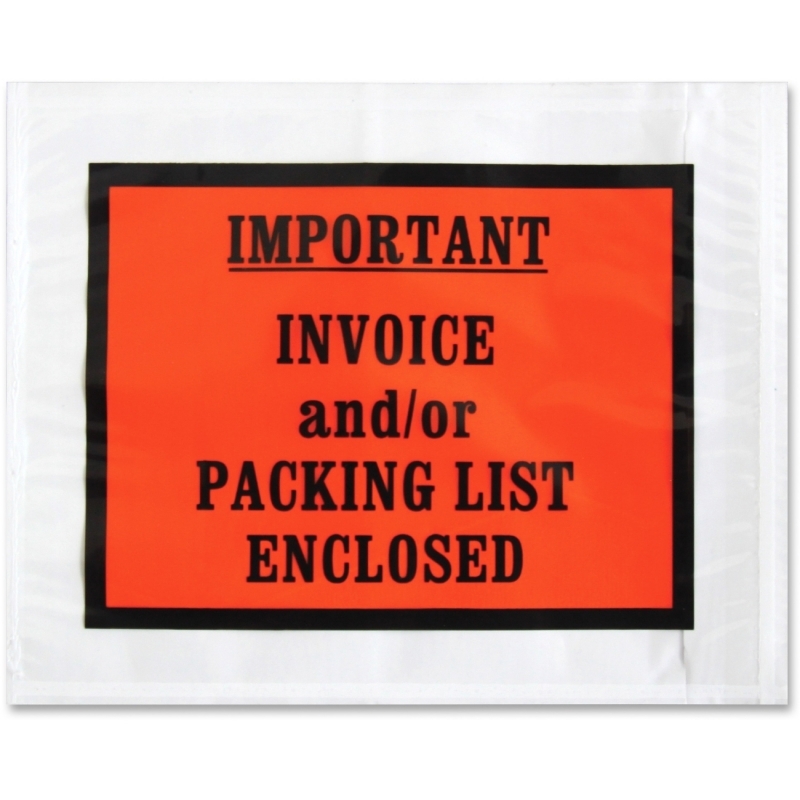 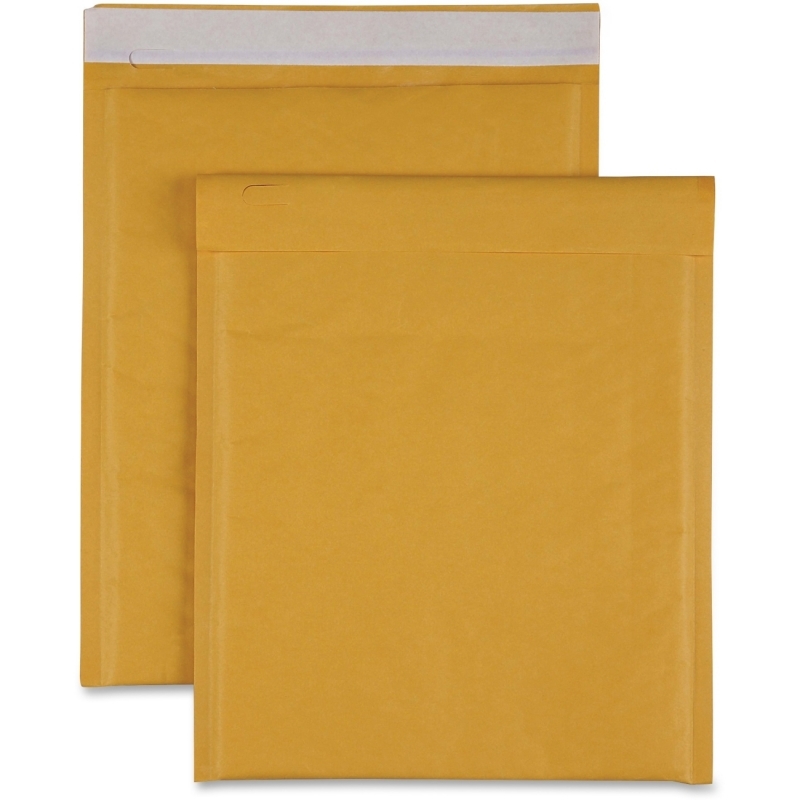 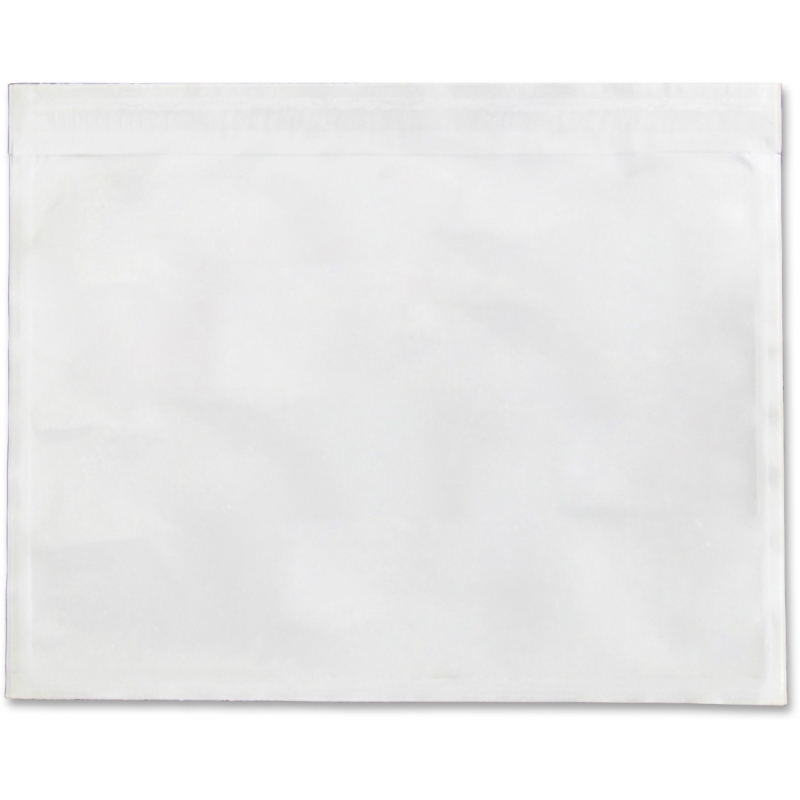 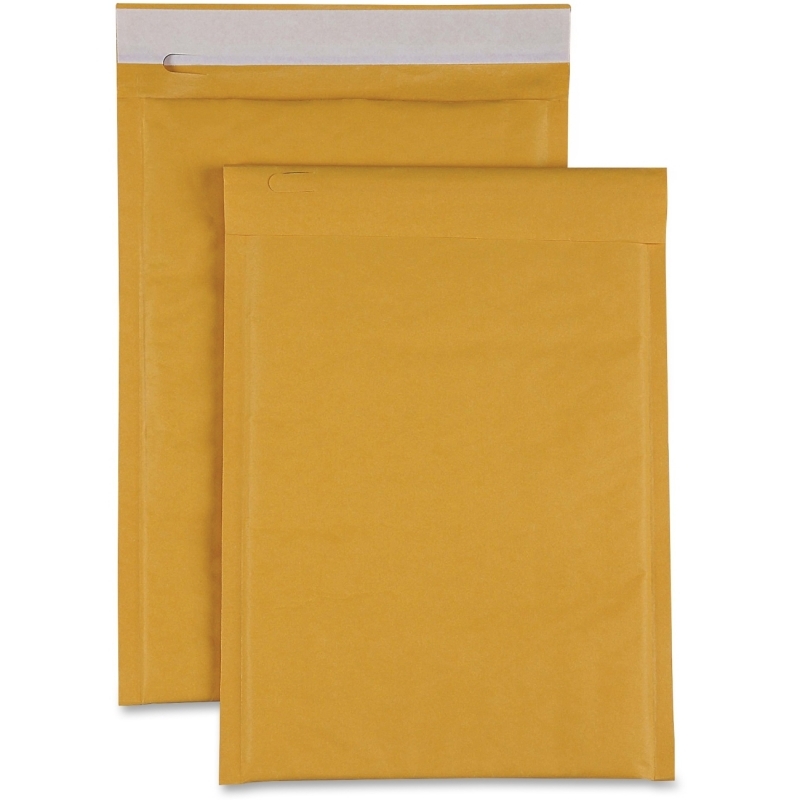 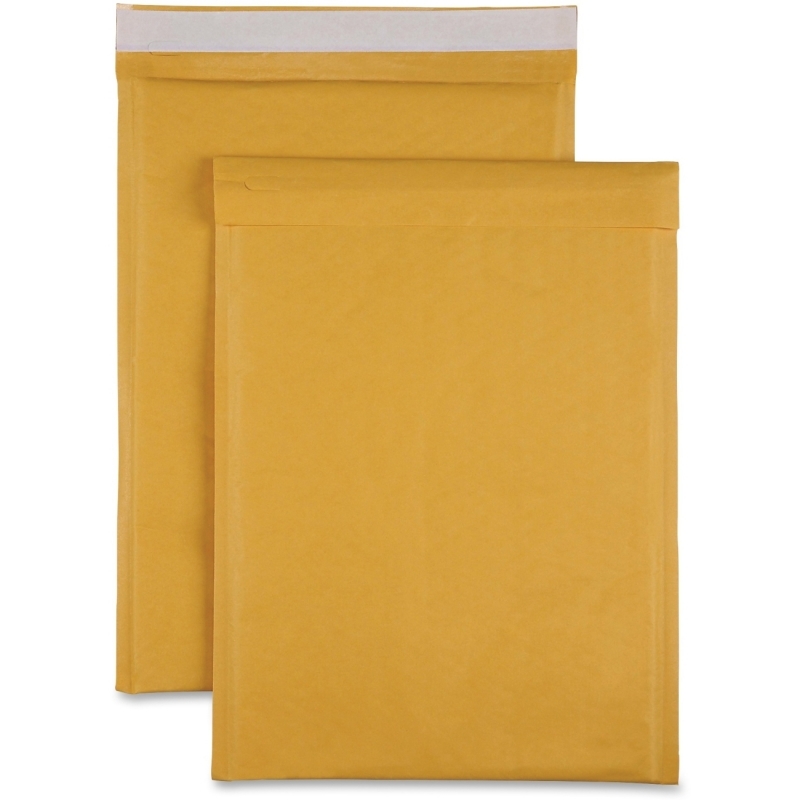 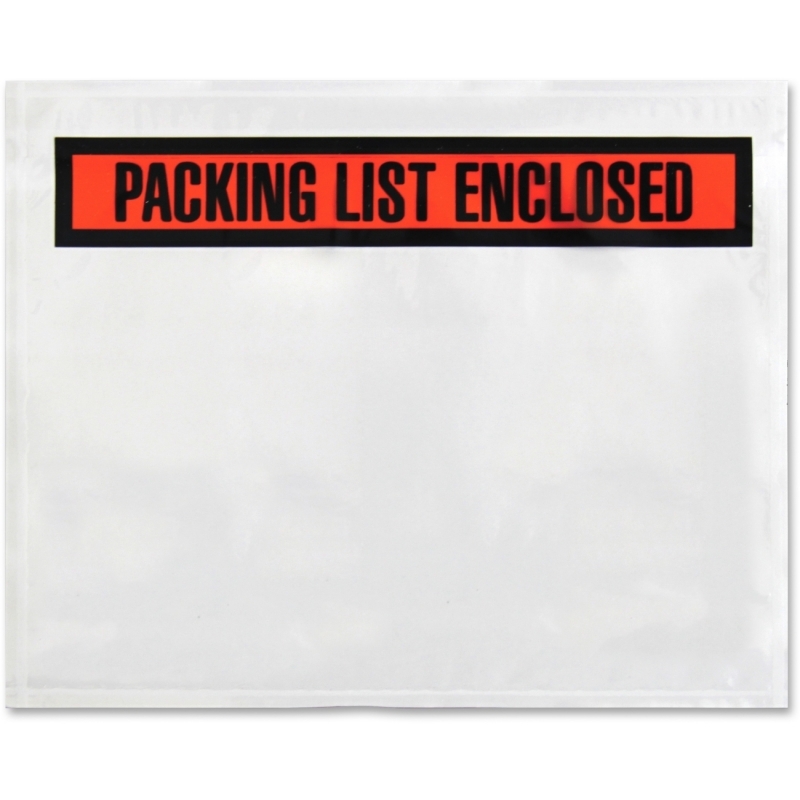 Pre-labeled envelope features a waterproof and oil-proof design to ensure your package is secure. 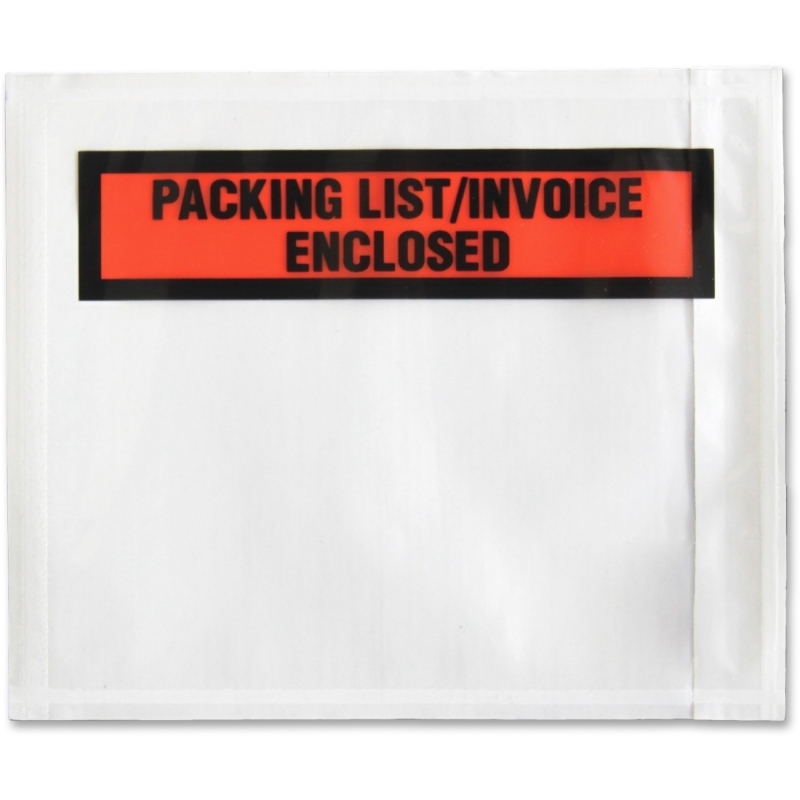 Front is printed with "Invoice/Packing List Enclosed." Self-adhesive offers a quick and easy way to seal your package without the need to moisten. 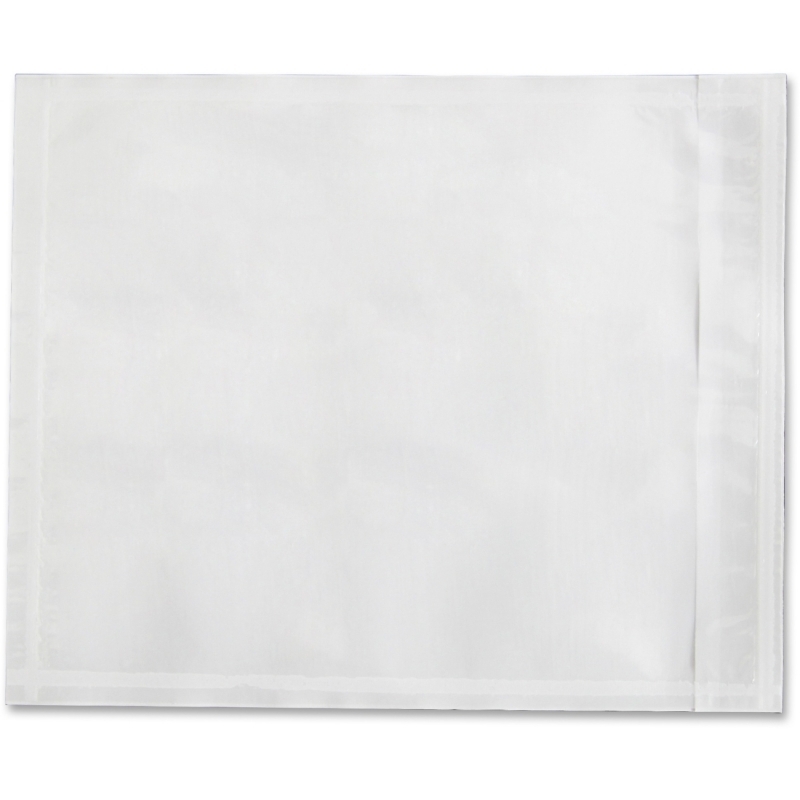 Top layer is made of an LDPE 30 micron adhesive.